The time of traditional weddings, those with long sitting hours and hours seems to arrive to its end. 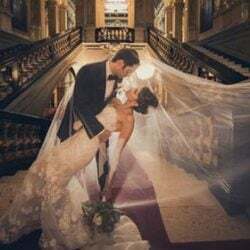 This is also because nowadays the wedding is not only about the couple, but becomes more and more an event, where the bride and groom wants to create a real entertaining day for all the guests. 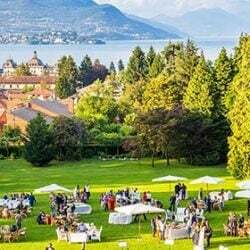 Obviously, this depends on also about the area and locations you would like to have for your wedding, but in general we can say that the italian lakes are just perfect to a more dynamic wedding, as the lakes offer so much different opportunities, even mixed together. Who told you, that you have to chose your venue and that’s it? It is so difficult to choose amongst all those beautiful sceneries, villas with breathtaking terraces, tiny little bays with a fairytale romantic feeling, splendid castles with a rich history….Now you don’t have to choose just one of the locations, why not to mix them together? 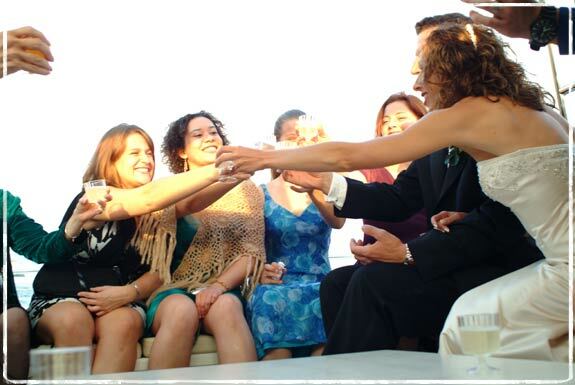 In this way you can enjoy the full the different availabilities of the lake, and also allow your guests to live different experiences without making the wedding day too heavy. 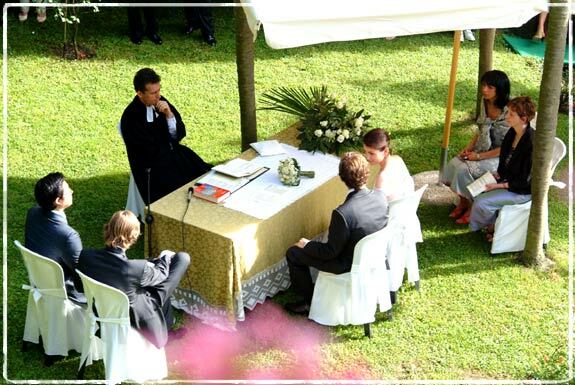 Your dream is to have your ceremony open-air in the garden? Take one of the many proposals, and rent the venue only for the ceremony . Or you can take the venue for the ceremony, then leave for some programs and come back later on, to enjoy at the same place the dinner….without staying there the whole day. So why not to take a lovely boat trip all around the lake? 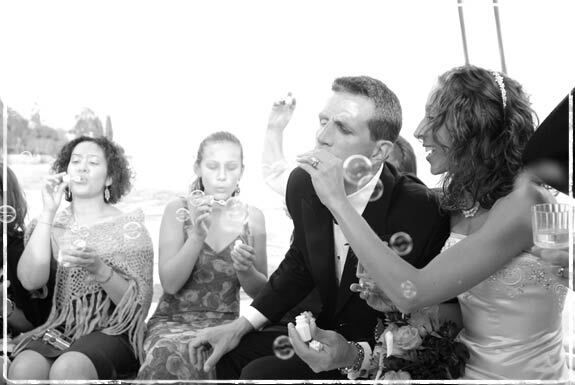 In this way you can admire the most beautiful spots of the different corners, while your guests are having fun with some champagne in hand , or creating bubbles like kids. It is also a very romantic idea to stop at a hidden corner of the lake in a small green bay, and take some canapès and fingerfood served in the port, overlooking the lake. This allows everybody to move a little bit after the boat trip, and again, discover a different view, an other point of the lake. And while your guests are enjoying the lakeview and the aperitif, you could take a ride in the historic center of the town to make some very special pictures, different from the “normal” ones. At the end, after this short break of the day, when the aperitif is finished, you can take the boat back, and continue your dream wedding reception with a delicious dinner …..the only difference is, that instead of being at the same place all day, you and your guests had some extra ”lake feeling tasting” to make the cherry on the cake. 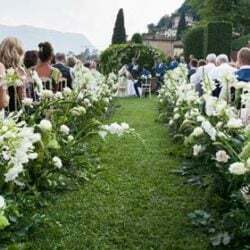 Virag Lochinger is the Italian Lakes Wedding’s coordinator for lake Garda area: having numerous years of experience in marketing and event management, she is a very accurate and trustful person to organize your very special wedding in the beautiful lakeshores of Garda. 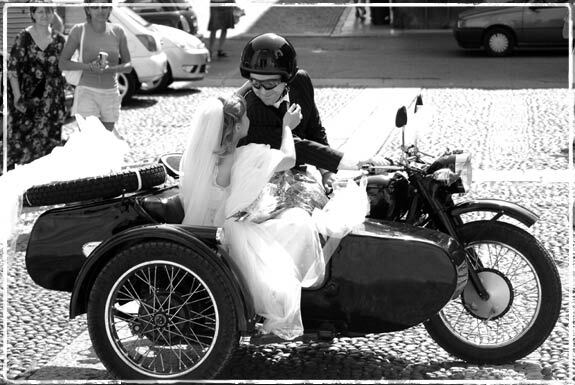 For more information about Dynamic Weddings on the Italian Lakes please contact us. The images are the work of Steven Walthew. Steve is a Scottish photographer. He studied Photography and Design at Ware College, Hertfordshire, England. After concluding the final project at college, he immediately began working with various advertising studios in London. Furthermore, he travelled the whole of Scotland, doing portraiture. 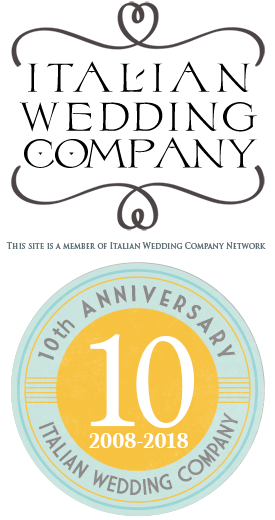 He has lived in Italy for 10 years now and presently undertakes his activity in Milan. 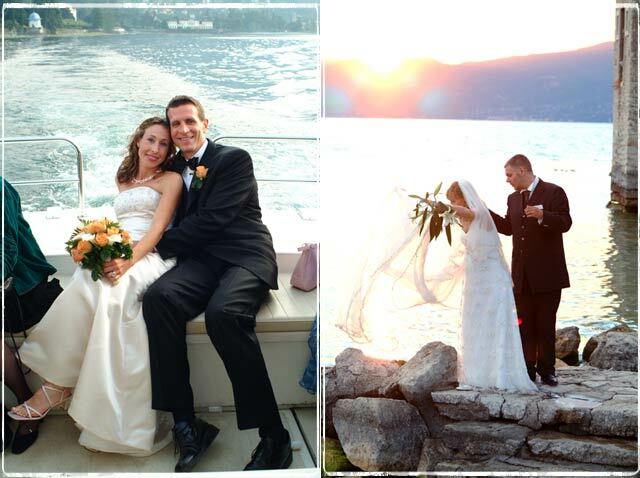 Steve specializes, above all, in the creation of images in Beauty and Lifestyle and Special Wedding Moments. 14 years of experience, in Italy and abroad have contributed to the growth and perfection of his technique of absolute natural reportage and passion for the art of photography. 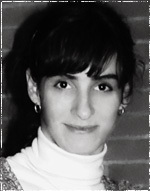 For some pictures of Steven Walthew please visit www.f4art.com.